Greetings Family; "How are we putting the gifts we were blessed with to use" We Men and Women that follow the code of Bushido have been blessed with a way of life that sets us apart from the average citizen. That being said..are we behind on the "Rent" that is expected of us for the privilege of living on this planet? 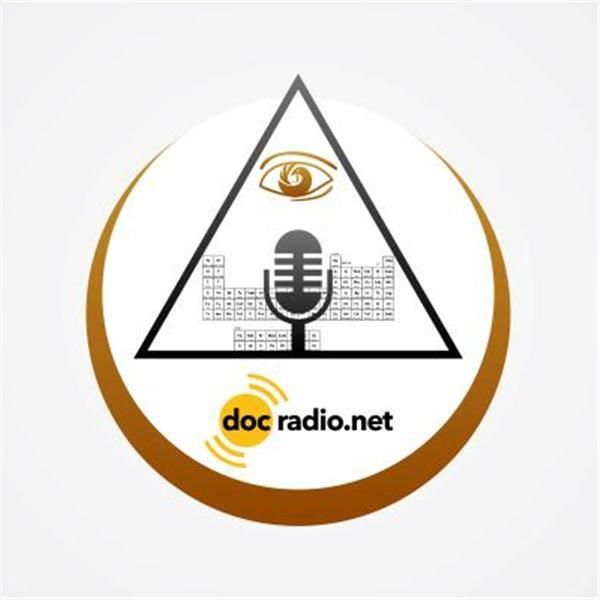 Join your host Soke Haisan Kaleak and his co-host Salim al-Rashid Hanshi as we discuss this important topic.Find usThis Friday 5/29/2015 8pm on your browsers @Docradio.net or by phone at (646) 716-6825. Remember it would not be family without YOU! !